It must be tough out there sometimes for a vegan or a vegetarian — your meat-eating friends can’t talk about anything but bacon, and waiters never know if there’s cream in the soup or if the potatoes are fried in lard, etc. — so when it’s time to relax with an alcoholic beverage, it’s got to be nice to have options. 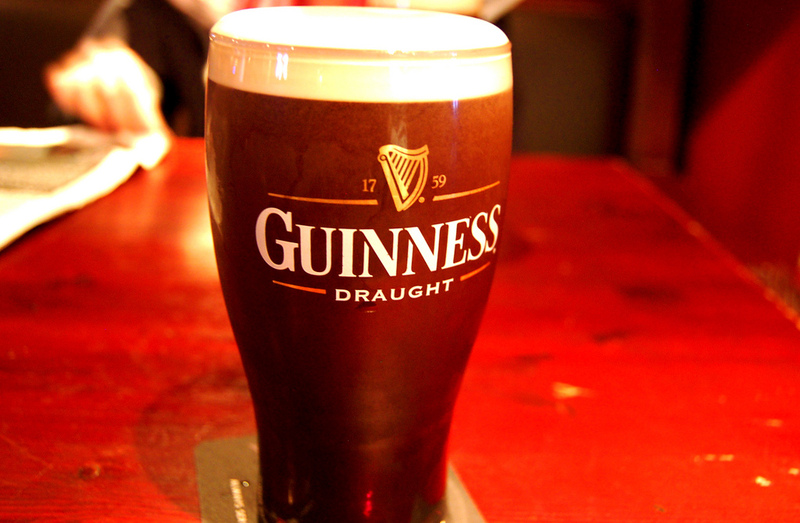 Guinness is giving vegans one more option, with a tweak to its 256-year-old brewing method. In order to make Guinness full of goodness for those who eschew consuming animals or their byproducts, the Irish brewer is swapping out isinglass — a gelatin made from fish bladders used to filter yeast in the finished beer — with an animal-free method in late 2016. Though Guinness’ main ingredients include barley, hops, yeast and water, tiny bits of fish bladder can make their way into the finished product. “We are now pleased to have identified a new process through investment in a state-of-the-art filtration system at St James’s Gate which, once in place, will remove the use of isinglass in the brewing process,” Guinness’ parent company Diageo says in the statement. It’s not all great news for everyone in the world, however: though the company brews in 49 countries, only Guinnness’ flagship brewery in Dublin will be using the vegetarian-friendly method. That covers Ireland, the United Kingdom and North America (as Consumerist reader Scott helpfully pointed out), but everyone else is stuck with possible fish bladders particles.